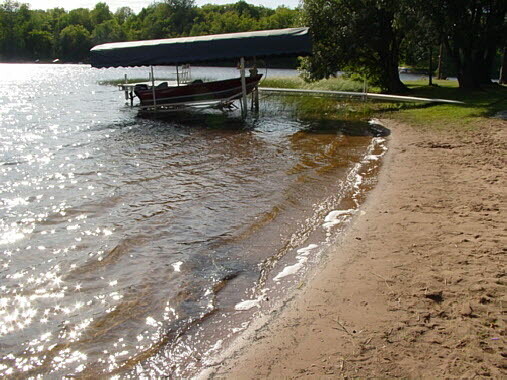 Daisy's Acres is located in Presque Isle, Wisconsin on Oxbow Lake. 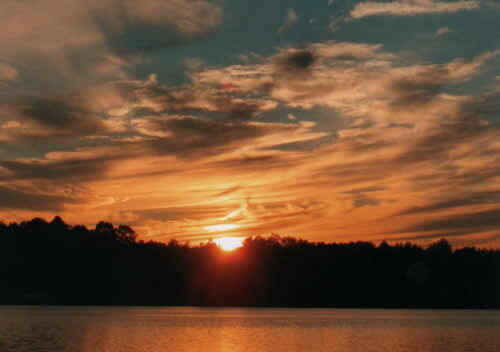 Oxbow Lake is approximately a 670 acre lake which is good for Bass, Musky, and Walleye. The deepest part of the lake is 40 feet deep. 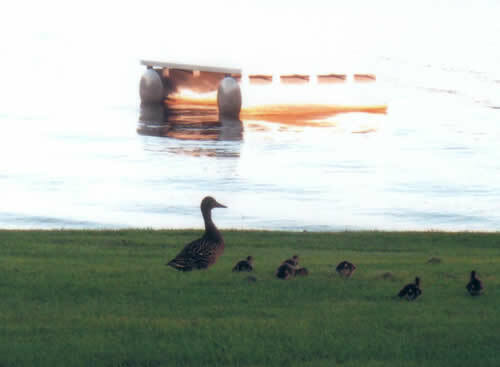 Daisy Acres is one awesome place for family enjoyment or to just get away and forget about everything. It is a secluded, private property-you have to see this place to appreciate as the pictures simply don't do it justice. Once you vacation here, you won't want to vacation anywhere else in the north! Perfect for couples who want a peaceful get away or families who want to keep busy with all sorts of activities for their entire family. and sleeps up to 6. 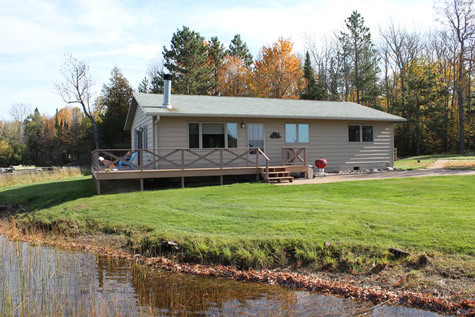 Cabins will be available from May 1 to October 31 (or later for the tough Musky fishing people). A $200.00 deposit is required. Deposits will be refunded only if the cancellation is filled or within 60 days prior to reservation. Personal Checks or cash are accepted. Balance to be paid in full 2 weeks prior to arrival or with prior arrangements. A pet is allowed for an additional $75.00 per week. Prior notification of a pet is required. 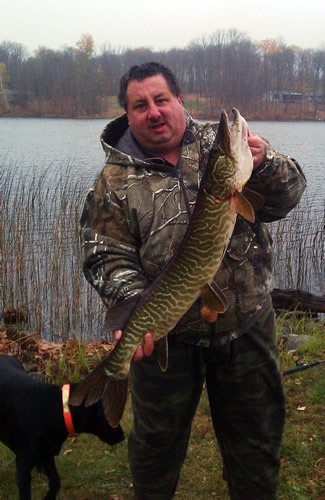 Check in time: Saturday 2:00 p.m. - Check out time: Saturday 10:00 a.m.
Click here for a local fishing report. 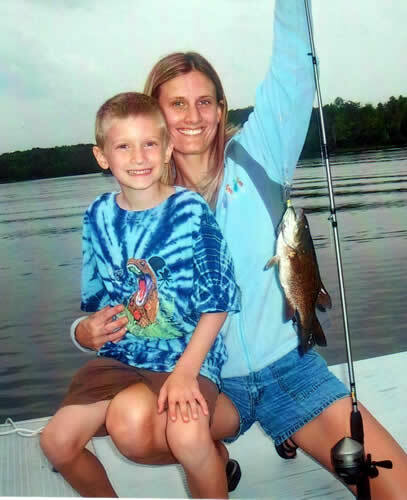 Click here for information on Fishing Guides in the area.